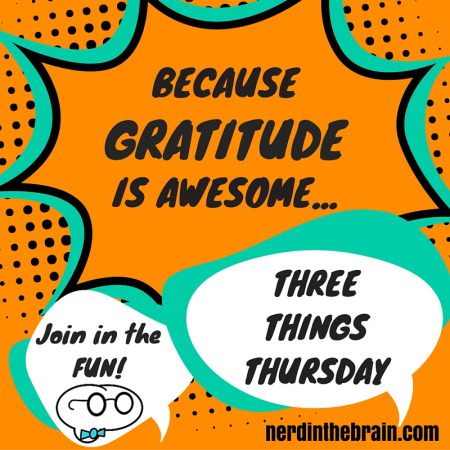 I have missed several weeks of Three Things Thursday because of a couple of family situations that required drop-everything-and-go travel. I’m glad to be back. My husband and I grew up in Connecticut, lived most of our adult lives (42 years) in St. Louis, then retired to Tacoma, WA. The first of our unexpected trips required a return to Connecticut, where I waxed nostalgic over several things emblematic of the region. These beautiful trees (Betula papyrifera) are all over the wooded areas of New England. I didn’t realize how much I love them until we moved to the midwest, where these trees don’t grow. Their white bark with narrow, horizontal black lines peels off in sheets. The bark is water repellant, and Native Americans used birch bark to build canoes. I was glad to be reunited with birch trees when we moved to Washington State. Many of the trees here are not as white as those in New England. White barks signifies older trees; younger trees have light brown bark. Birch is a short-lived species that doesn’t do well in humidity, which may account for the color difference between New England and Pacific Northwest trees. The birch trees here are definitely recognizable, though, and are one of the first natural phenomena I noticed when I moved here. 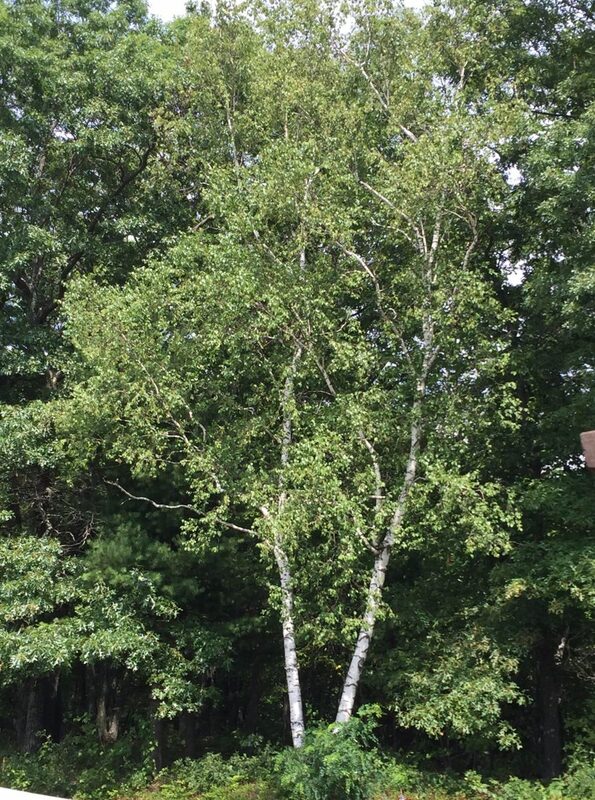 Also known as paper birch, these trees are among the first to grow after forest fires. They provide winter forage for moose. These plaques are on the Elton Tavern in my hometown of Burlington, CT (shown in the feature image at the top of this post). When I was a kid, the building was a private house. The local lore was that the building was originally an inn where George Washington stopped for the night on his travels. In more recent years the town historical society has bought and refurbished the building, but I haven’t been in town to attend the now annual Tavern Day that features colonial crafts and history. The road on which the building sits has always been called George Washington Turnpike. 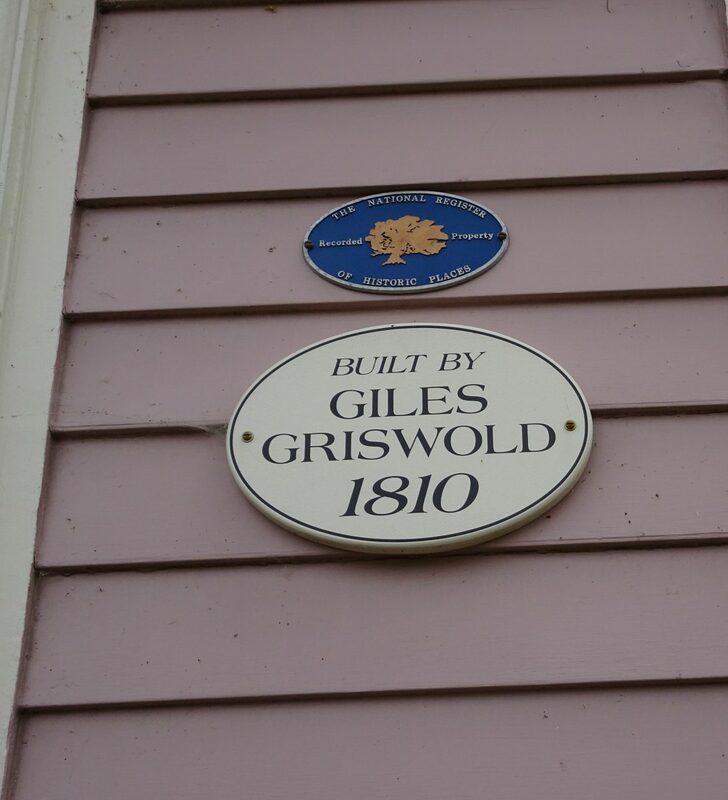 Plaques such as these mark buildings all over New England. In many town centers you’ll see houses with a street number on the left of the front door and the date the house was built on the right. New Englanders take their early history quite seriously. This is the Congregational Church in Burlington, CT, which was founded in 1774. 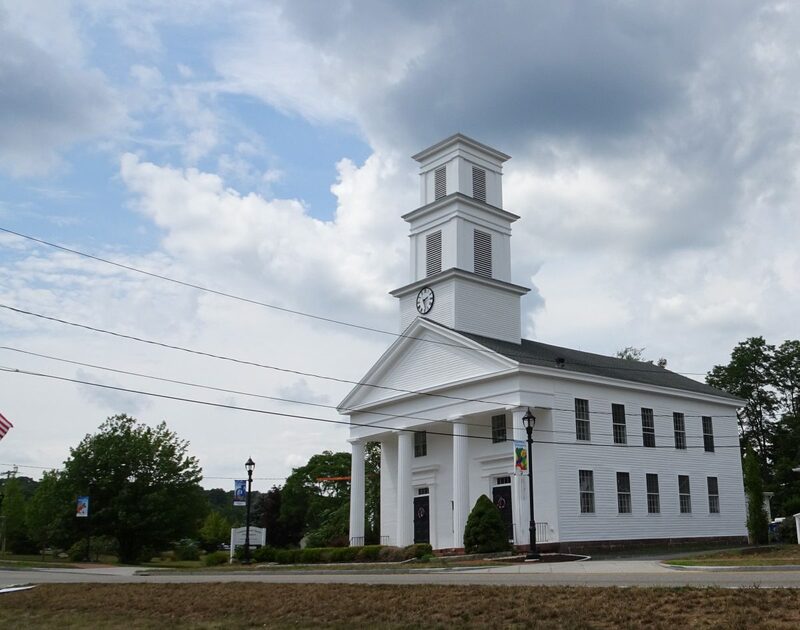 You’ll find a church that looks almost exactly like this one in most New England towns. This is not surprising, since the right to worship as they chose was what brought most early settlers to the area. Yay New England! I live in Mass and love it here. If I ever leave I’m coming back yearly for fall!